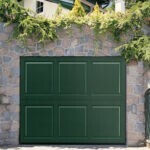 With more than 30 years of providing world-class garage door solutions in Denver, Arvada, Westminster, Thornton, Wheat Ridge, Lakewood, Englewood, Littleton, Centennial, and Aurora, Colorado Overhead Company offers very competitive prices and the highest standards in quality and customer service. All of our employees are professionally licensed, ensuring your work is done by the best in the business, and that you are making a smart investment when you choose us for your garage door needs. Commercial Service: Whether you need a garage door repair or a hinge replacement, our qualified garage door technicians have all the technology, tools, premium parts and experience to take care of the most challenging garage door projects for commercial facilities. Custom Wood Doors: If you like the rustic style and want to add it to your home with a custom wood garage door, we are what you are looking for. All custom wood products we offer come with one-year materials and installation warranty, and we have the most capable garage door technicians to get the job done in a fast and professional way. 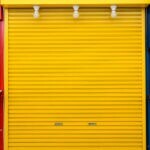 Garage Door Openers: Whether you need a garage door opener for your new garage door or need to replace your current one, we carry a professional line of openers for both commercial and residential garage doors, from some of the most reputable companies in the industry like Genie and LiftMaster. Replacements: We have you covered with all of your garage door replacement needs. 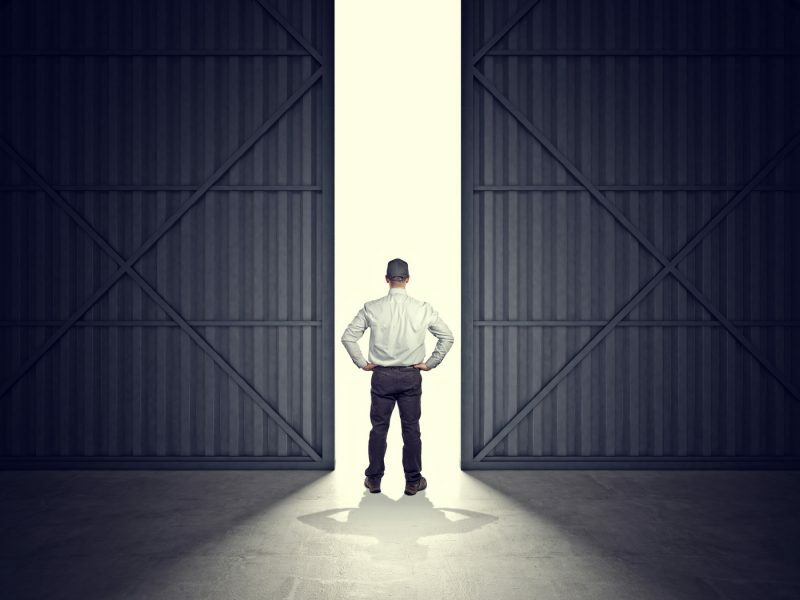 We can replace both, residential and commercial garage doors, including the installation of a brand new door or replace any part, opener, or hinge that isn’t working correctly. Once you get in touch with one of our customer care representatives, we will help you evaluate your current garage door situation. 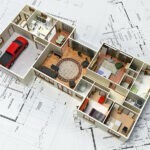 From there, we aim to find a solution that works best for your budget, home-style, personal preferences and security. Contact us today to request your free garage door estimate.